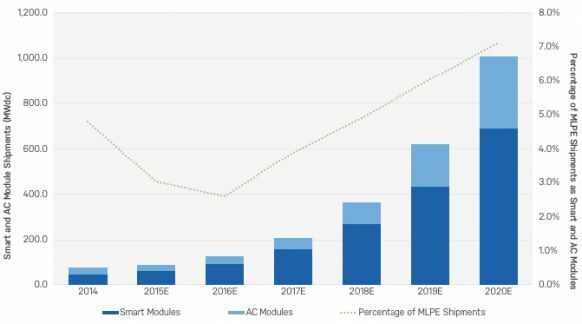 Integrated smart and AC modules will occupy a growing share of the microinverter and DC optimizer market, according to GTM Research’s latest report, Smart and AC PV Modules 2015-2020: Technologies, Value Propositions, and Forecasts for Module-Integrated Power Electronics. 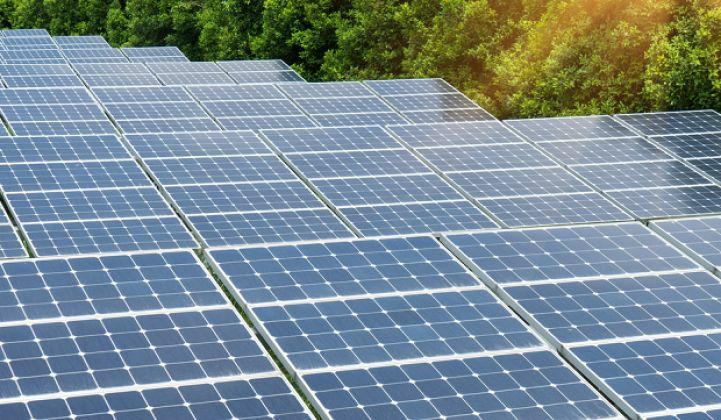 GTM Research forecasts the market for smart and AC modules to grow steadily from 73 megawatts in 2014 to 1 gigawatt by 2020. To date, adoption has been hindered by high product markups from smart and AC module vendors and distributors that had difficulty selling the module-level power electronics (MLPE) value proposition and providing customer support. 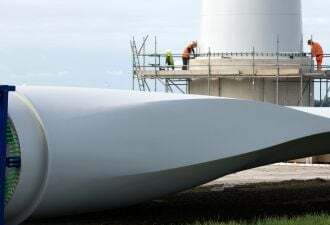 According to the report, market maturation and new product introductions will cause these markups to fall, and module integration savings will eventually be passed on to customers. As prices continue to drop and more fully embedded solutions hit the market, GTM Research expects integrated smart and AC modules to represent a larger share of the overall MLPE market. Today they account for 3 percent of MLPE shipments, and by 2020 they will represent 7 percent. The report discusses the 2017 version of the U.S. National Electric Code, which will likely include module-level shutdown requirements. This will increase the attractiveness of module-level power electronics, as well as integrated smart and AC modules. GTM Research expects the market value for smart and AC modules to reach $603 million in 2020, up from $70 million in 2014.